Syncon Elevators offered by us are designed keeping pace with time so as to successfully match up with the fast paced movement requirements between different floors in residential buildings as well as in the commercial sectors including malls, shopping complexes and other such areas. These systems are precision designed to keep in pace with changing global standards of safety & style where all components and parts used in the construction are 100% tested and inspected so as to ensure flawless operations. The world class engineering standards maintained also ensure these are in strict adherence to all quality and safety norms as defined by the elevator industry. 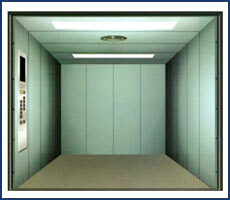 The elevator range we are dealing here include Vehicle Elevator, Dumbwaiter, Monitoring and Control System. 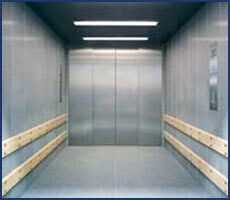 Our wide range of Vehicle Elevators which we offer to the customers is high on demand in the market. 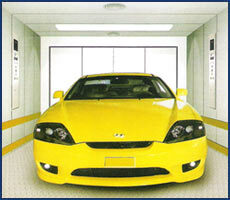 They are mostly used by the companies which are engaged in the manufacture of the cars. These elevators are used in the car parking areas, car wash companies and in vehicle manufacturing companies for allowing an easy movement of cars and other vehicles. 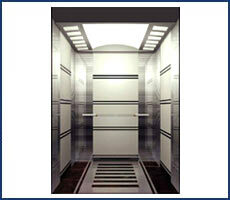 They can be got made in a variety of capacities and in various sizes as per the requirements of the customers. They are made for allowing proper and easy movements of the vehicles of all sizes and they are manufactured using the best quality of raw materials which have been procured from well known market vendors. 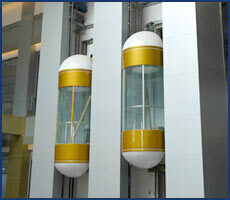 These elevators offer extremely safe conditions and the doors of these elevators function using photo electronic. 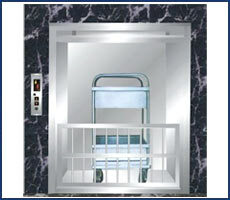 These lifts ensure proper safety when the vehicle is entering or leaving the elevator. These lifts have been given a very sturdy design and they are available in various dimensions as per the need of the clients. The vehicle elevators ranging from 1500 kg to 5000 kg are available with us for shifting the cars such as the tempos and the SUVs. 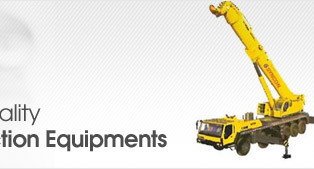 We offer these products to the customers at very reasonable rates in the market. We are a company which is well known in the industry for the manufacture and the supply of an excellent range of elevators, escalators and the Dumbwaiter which is a very efficient product and it gives a very efficient performance to the customers. These products are available with several options of affixing different types of doors which are available in different types, whether automatic or having other kinds of control options which are available as per the requirements of the customers. These products have been built in a proper manner and they have a very sturdy construction and are very easy to install. These products are regularly serviced to ensure that they do not cause sudden problem due to any technical glitches. We have created an identity for ourselves in the industry for the excellently designed products which are available on time and they are delivered to the customers in a sound condition. 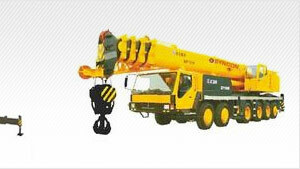 They offer a highly durable and a long lasting performance to the customers in the industry. These small lists are mostly used in the kitchen for transporting the dirty utensils, the hot food and other materials from one place to other and they are made using a high quality of raw materials available in the market. 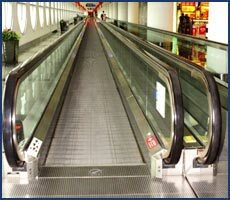 Our company is well known in the market as an excellent manufacturer and the supplier of a wide range of products such as the elevators, freight elevators, dumbwaiters, vehicle elevators, escalators and other related products which are high on demand in the market and they are made using the best quality of raw materials which have been procured from well known vendors in the industry. The range of products which we offer to our customers has been quality tested to ensure that they fulfill the required quality standards which are required by the industry. 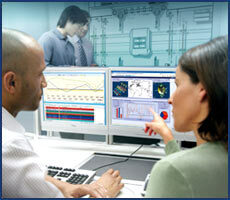 The Monitoring and Control system offer an excellent means o9f management and the supervision of these elevators. This system makes use of a very modern information technology and they can perform centralized supervision on many elevators using just one single computer, this makes the difficult and tedious process of elevator management very easy and saves a lot of time. 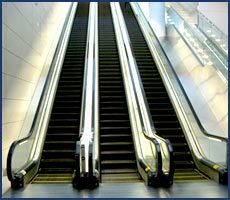 We offer a very unified and a reliable inflow of information to help in the convenient and efficient management of the elevators. 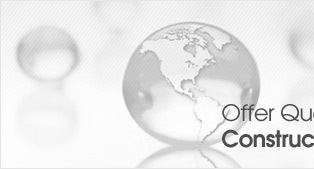 The use of this latest technology helps to significantly reduce the cost incurred by the clients. There are several functions which are present to help enhance this process of monitoring of the elevators and increasing their service life.